When wearing HoverGlide, this backpack will slide up and down on the back of the user every time you run, climb stairs, etc. 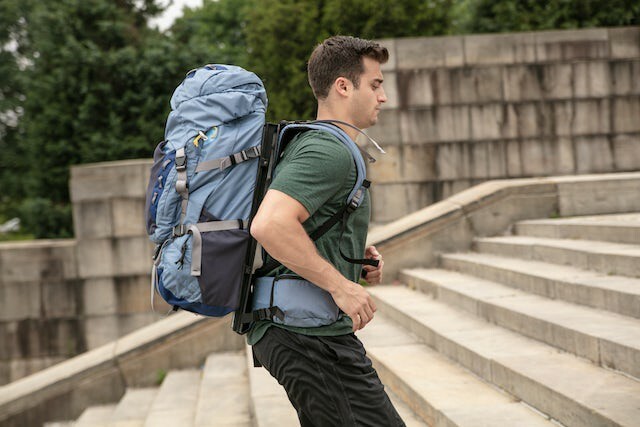 Those who have to wear heavy backpacks on long trips or go to school, go to work every day have certainly encountered a rather unpleasant problem, that is, when running, jumping or working hard, the backpack will bounce, there by causing the wearer to suffer from back strain or even injury. To solve this problem, recently a startup in the US created a super “backpack” that could hover over the wearer’s back and help reduce up to 86% of the backpack’s impact on the shoulder. The backpack is called “HoverGlide“. Specifically, when wearing HoverGlide, this backpack will slide up and down on the back of the user every time you run, climb stairs,… thanks to an extremely special rail and pulley system. Although at first glance it looks funny, research has shown that HoverGlide can reduce 86% of the impact on users’ backs, helping to carry luggage up to 20% easier. The principle of backpack operation is very simple. The backpack is attached with a frame with 2 rails, the main part of the backpack will be attached to these 2 rails and hung up by a wire system. For example, when the user jumps, the backpack will slide down and slide up, not bouncing off the user’s back. HoverGlide is also the result of a study from the University of Pennsylvania, Philadelphia, published 12 years ago in the journal Nature. 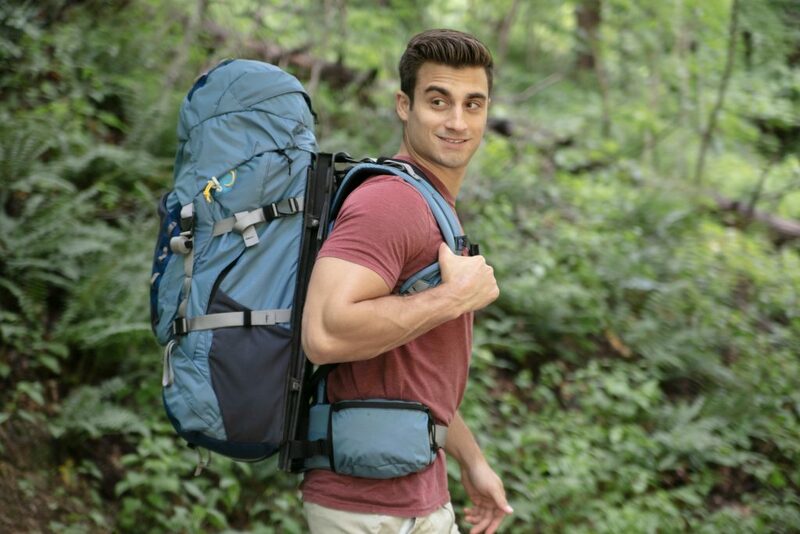 Research shows that a backpack designed like HoverGlide will allow users to carry a weight of 27 kg but only need to spend the same amount of energy to carry 21.7 kg. 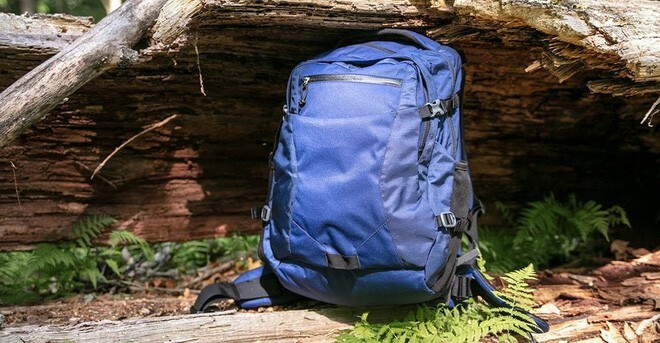 The backpack will soon be available at Kickstarter in September, although it weighs more than a normal backpack, but according to the manufacturer, it uses less force, increases durability and helps light-weight users rather than being totally worth it, even if you have to wear a backpack to walk or run long distances. In the near future, HoverGlide will have 2 versions, 25kg for picnic purpose and 11.3kg for students, students or public employees. It is known that the backpack can also be used for military purposes, because of its durability and features like dustproof, water proof.